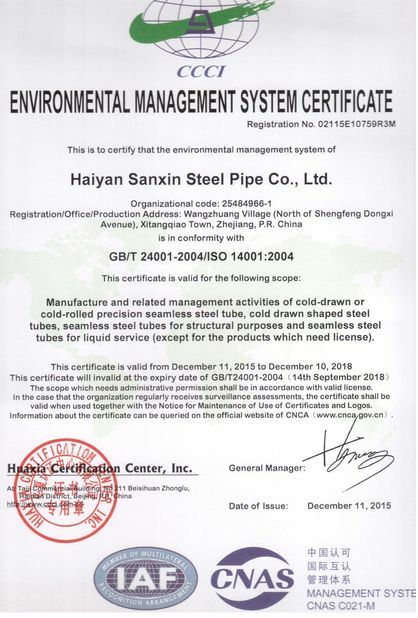 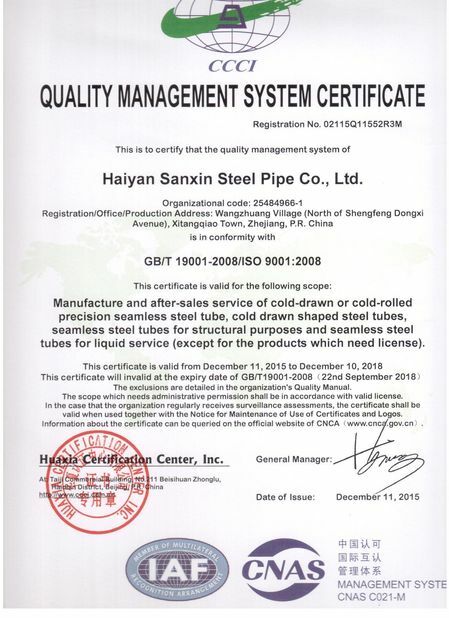 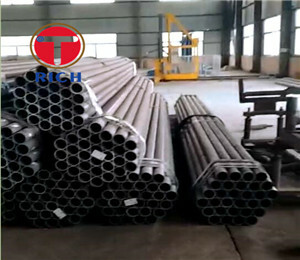 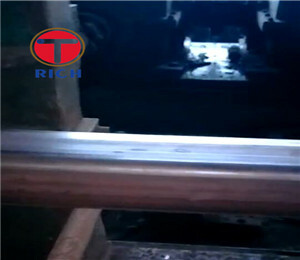 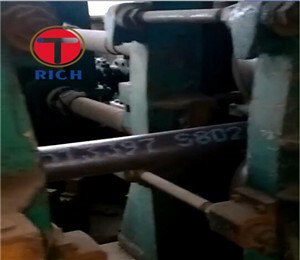 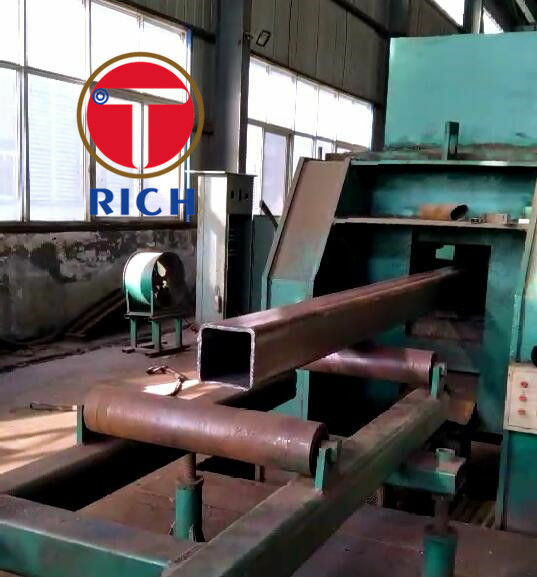 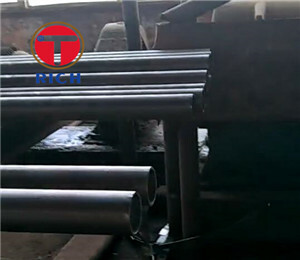 Manufacture method:Shaping the round tubular section with longitudinal weld(Automatic high frequency welding) and consequent spellerizing to square or rectangular section. 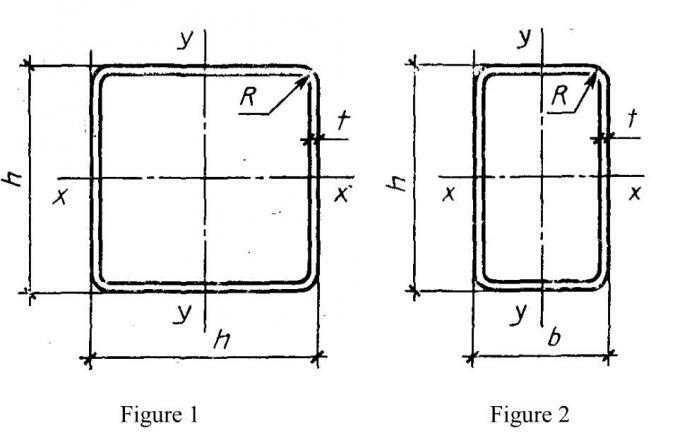 The maximum deviation of the wall thickness shall conform to the maximum deviation of thickness of the blank metal with a width of 1250mm of normal rolling accuracy E in accordance with GOST 19903.Maximum deviations of thickness shall not apply to the places of bending. 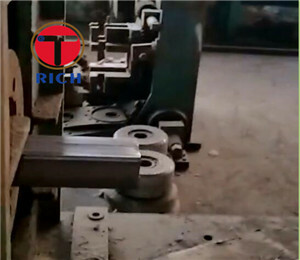 --+/-2.0mm for a section height(width)exceeding 100mm.